Aside from its beautiful nature Ojika has a lot of fascinating historical places to explore. 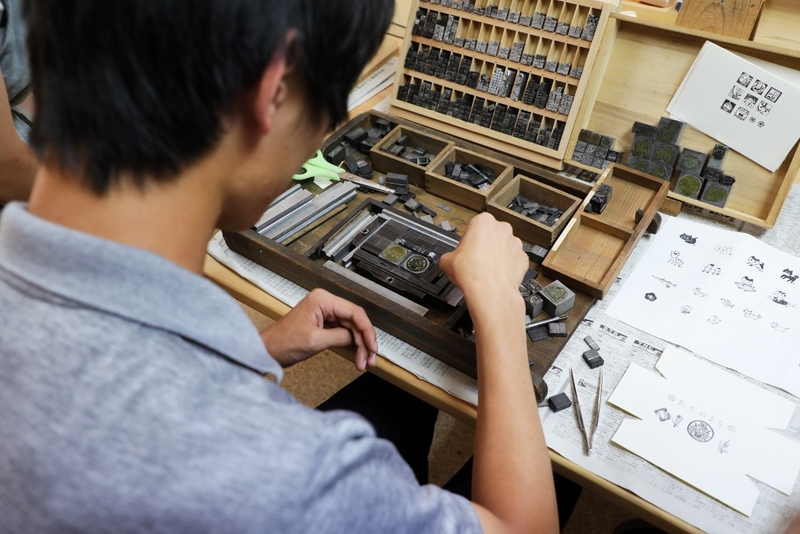 One of them, an ancient letterpress studio, now offers a unique opportunity for visitors to try their hand at the ancient craft. The Yokoyama family has been running their business for more than 100 years. Their shop is located in the town’s center in a building that is 200 years old. 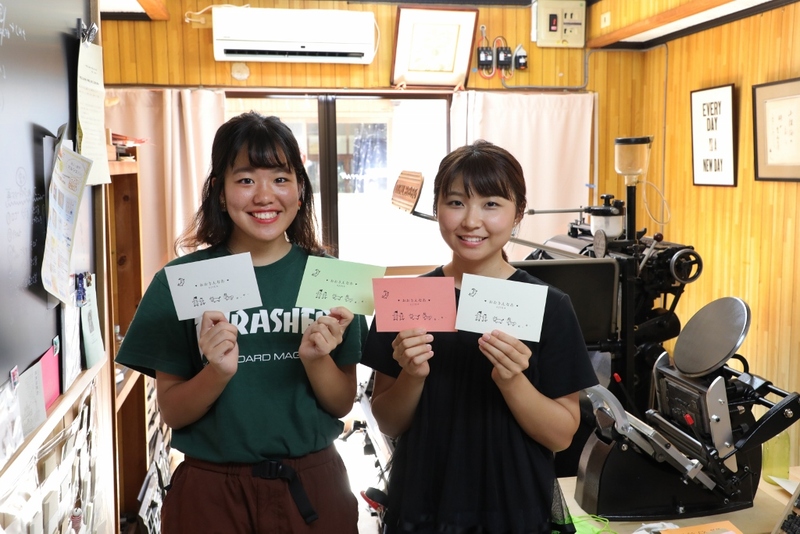 The 5th generation　business successor is a charming young lady who is very passionate about her craft as well as about preserving island’s rich history and tradition. She is now running a workshop where you can create your own original postcards, a business card case or any other items with your own original print design. It’s an amazing memory and a souvenir to take back home with you! 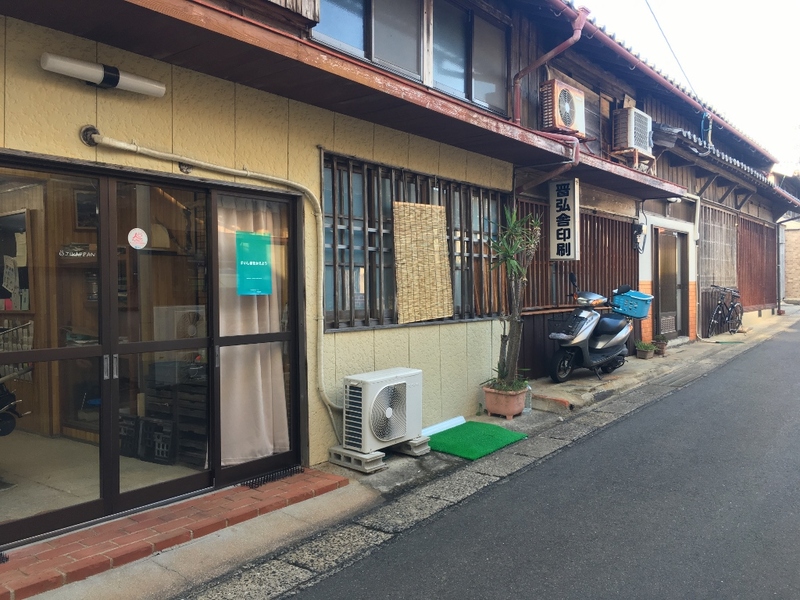 ※Just a 3 minute walk from the ferry terminal. Fee: 2,500 yen per design, in case of 2 people 3,500 yen per design. ※You can make 10 post cards with one design. ※People of all ages can take part in this workshop. Children under 10 have to be accompanied by a supervisor.